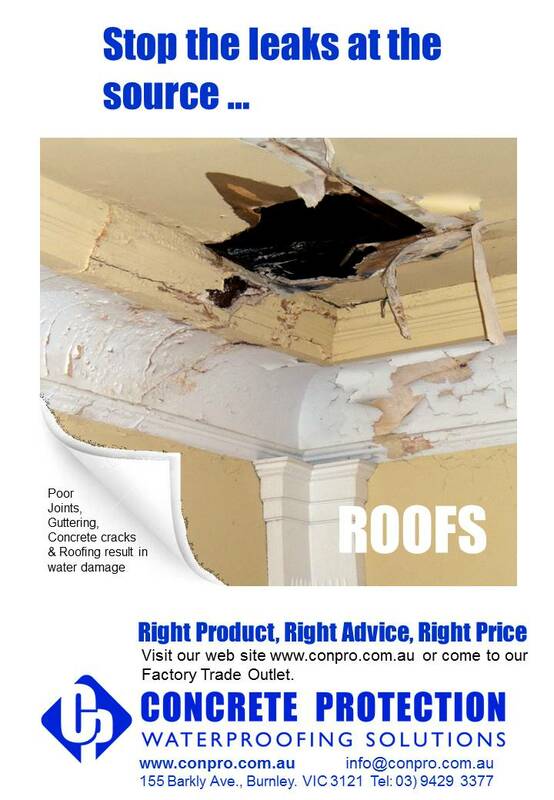 Concrete roofs, even with good drainage, have a habit of leaking. 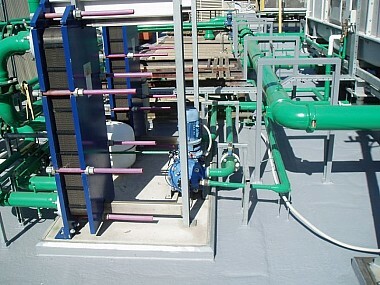 A practical solution is to install a liquid applied membrane system. Liquid applied membranes are easy to repair if an accident occurs when they remain the trafficable surface. They are also the most practical waterproofing method when a decorative surface is installed such as pavers. 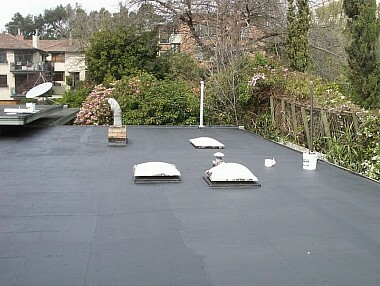 When applying a membrane to roofs we recommend a membrane with reinforcing material. This is a similar process to balconies. 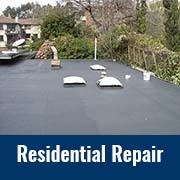 Maintenance of residential roofs is likely to be required during the life of the roof. There can be many reasons for problems to occur, building movement, storms, new services being installed, age, etc. For metal deck roofs the problems are usually isolated to specific areas. Silicon has often broken down and needs to be replaced with polyurethane. 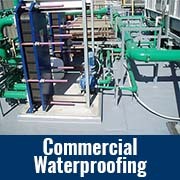 In some areas a reinforced fabric with liquid applied membrane is required. Concrete roofs are more difficult to pin point the problem zone. Thus the solution is often to but a liquid applied membrane over the surface similar to a balcony application. Another growing trend is to create a “Green Roof”, essentially starting with waterproofing the roof surface. 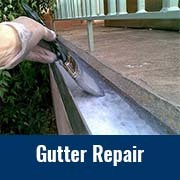 Extending the life of existing metal guttering, particularly box gutters, can be achieved by applying a liquid applied membrane system. 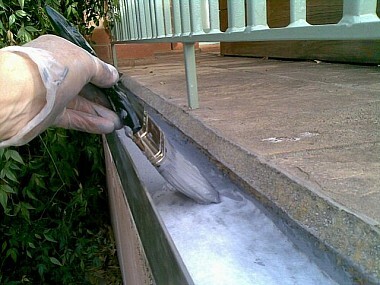 First step is to clean the gutter. When rust has occurred to the metal, remove loose rust with wire brush or mechanically to get back to the metal surface. Treat the surface with a rust converter. Then apply membrane system with reinforcing. 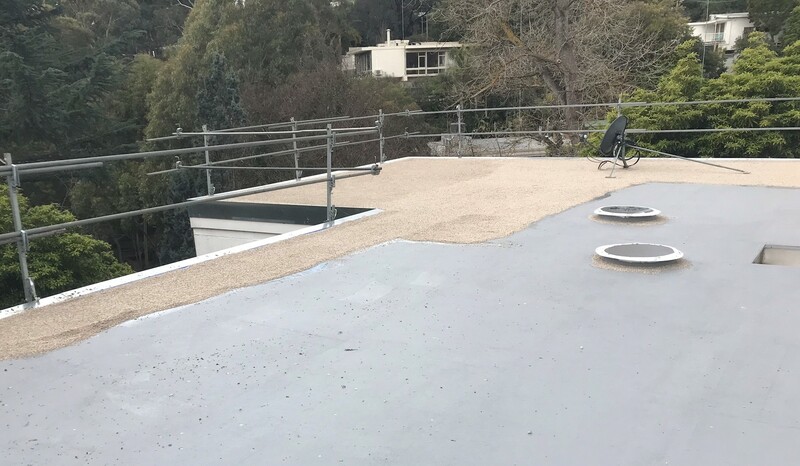 Box gutters usually require polyurethane in all corner joints, then using strips of fibreglass matting, mould the inside shape when applying the liquid membrane. Apply a least on more coat of membrane to finish the job.